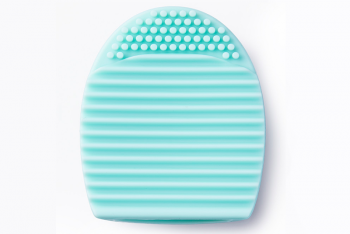 Wet this sponge, squeeze out the excess water, and use it to apply your foundation in a roll-patting motion. Layer your foundation by dabbing up and down on the areas where more coverage is required. 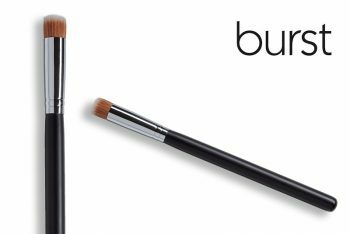 The cardinal rule of applying makeup is blend, blend, and blend some more! 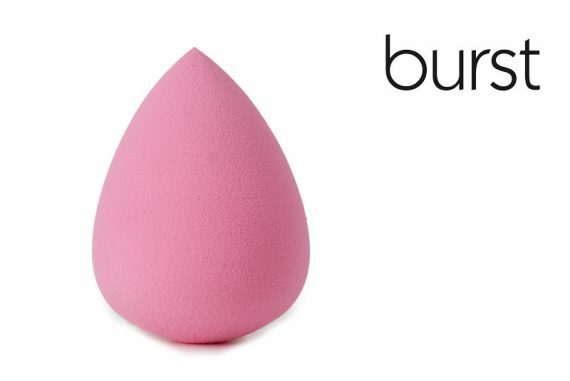 This foundation blending sponge will help you do just that. Use by first wetting the sponge, then squeeze out the excess water, and use the sponge to apply your foundation in a roll-patting motion. PRO TIP: In areas where more coverage is required, layer your foundation by dabbing the sponge up and down instead of rolling it!